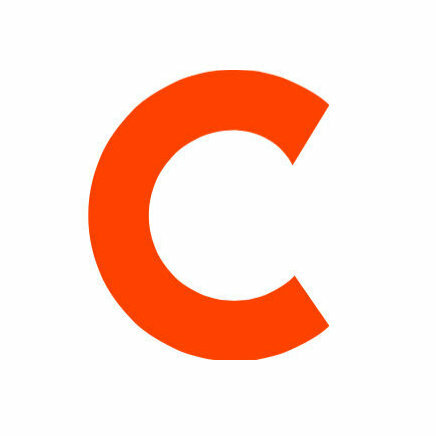 Lenny Letter, the semi-weekly e-newsletter launched in September by “Girls” producers Lena Dunham and Jenni Konner, has re-launched its website to include content from the newsletter, which has included a Q&A with Hillary Clinton, as well as original essays and fiction. 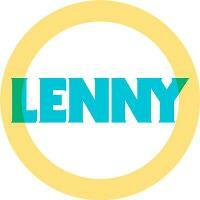 The site carries ads run by magazine publisher Hearst, which now owns syndication rights to Lenny’s content. See how there’s no such thing as too much information from Lenny Letter via Facebook, Instagram and Twitter.